Mental health professionals often treat patients at different facilities and outside traditional office hours. Therefore, it is important for them to be able to access patient health records on-the-go and from non-traditional devices. 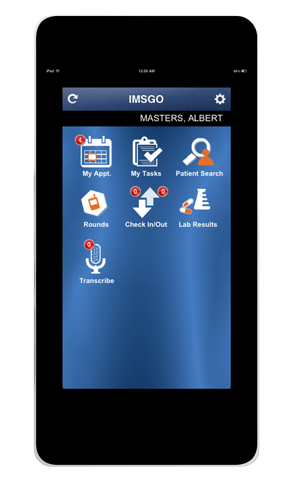 With IMS for Mental Health, EMR users can do just that – access patient data from iPhones, smartphones and other handheld devices for greater convenience, utility and reliability.